A while ago we talked about things to check before you launch your dating website. Today we would like to turn your attention to the sites in ‘full bloom’, the ones that have been live for some time now. Just like vehicles, running websites also require regular checks to ensure stable and secure performance. Connect to your server and make sure that the file permissions are still correct. Recommended permissions for directories: 755, except upload directories. Recommended permissions for files: 644. Consider removing temporary files, cached templates, email notifications, and other files that you do not need and that only take up space. 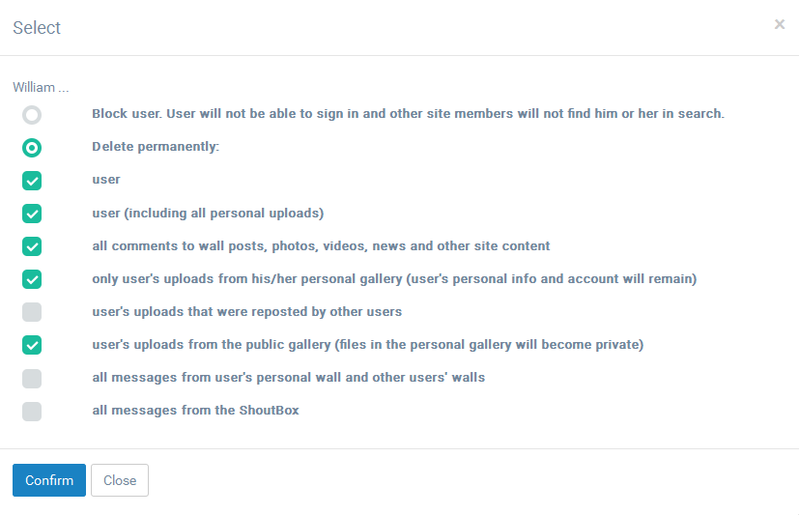 While we have taken steps to make deleting user accounts and content generated by users as thorough as possible (see screenshot below), some files may still remain that are no longer used on the site. Deleting such files will let you save on server space. Check the titles, keywords and meta tags on your dating site pages, update them if needed. Check your website for broken links. There are free online tools like BrokenLinkCheck.com, DeadLinkChecker.com, and others. Checking your site code for vulnerabilities will help prevent unauthorized access. Take a look at the services like ScanMyServer.com, Detectify.com, HackerTarget.com. Сheck if the cron commands are set up correctly and still running. Recommended periodicity: every 5 minutes (*/5 * * * *), although it may differ depending on your personal and server requirements. Make sure that all email notifications are sent out and received correctly, and that your site members can reply to your FROM email address that you indicated under Content > Mail alerts > Settings (/admin/notifications/settings/). If you check your dating site regularly, it will save you a lot of hassle and will make for a pleasant experience for your website members. Our Customer Support team can help you with any of the above questions. We can also perform database optimization, etc. Let us know if you’re interested! P.S. 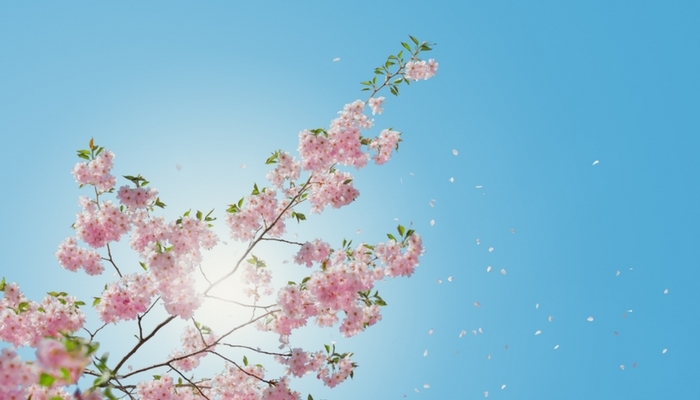 : The beautiful picture of a blossoming tree in this blog post was taken by Anders Jildén from Sweden.